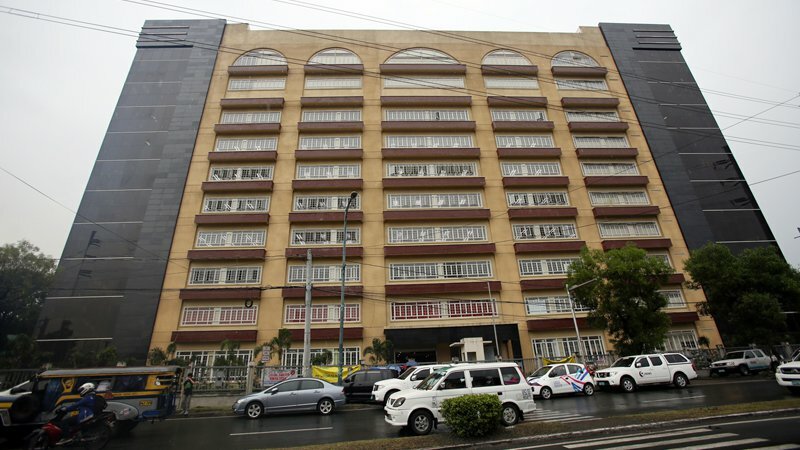 Makati Science High School (MSHS), the premier public science high school of Makati City has released the list of successful admission examinees for its School Year 2018 – 2019. The number of successful examinees totaled 250. This represent 125 successful examinees from Makati Public Elementary Schools and 125 from various private schools not exclusively based in Makati City. MSHS has proven to be an ideal educational institution with regards to secondary school training in the sciences, technology, and mathematics. This is evidenced by the number of numerous awards its students have received in science and mathematics competitions locally and abroad. Rizal Elementary School has the most number of successful examinees numbering at 20, followed by Pembo Elementary School with 16 and Comembo Elementary School with 9 successful examinees. MSHS was established in 1986 as Makati West High School. In 1994 it was renamed as the Makati Science High School.